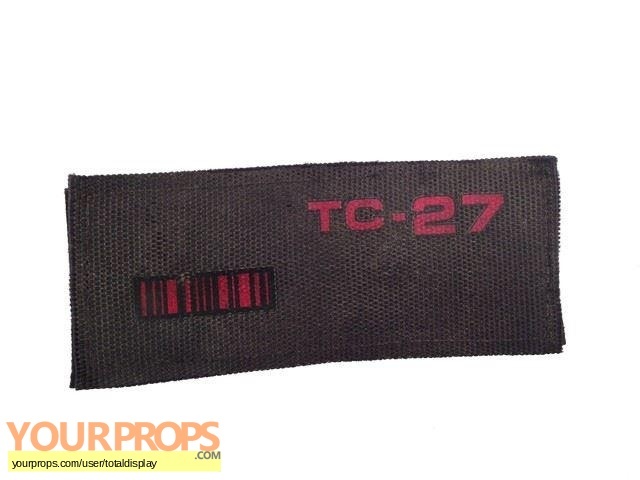 Umbrella Trooper Patch, "TC-27" (Approx. 5" x 2"). 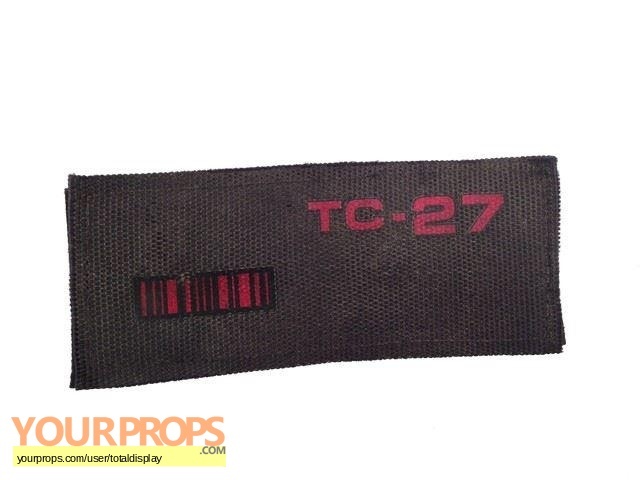 Velcro on the back of patch to adhere to the Trooper jackets.